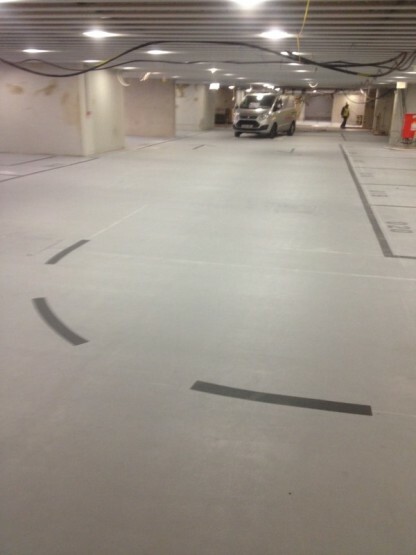 Liparoad Spray Paint Markings applied to a basement car park. 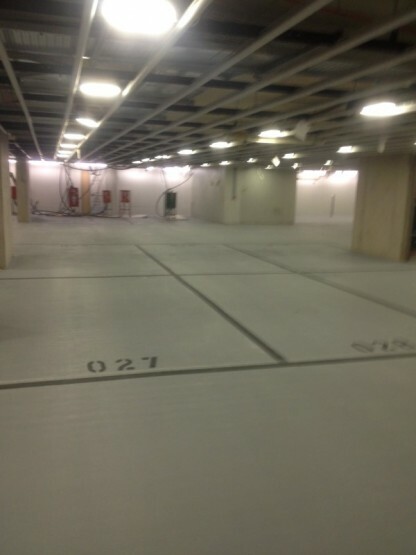 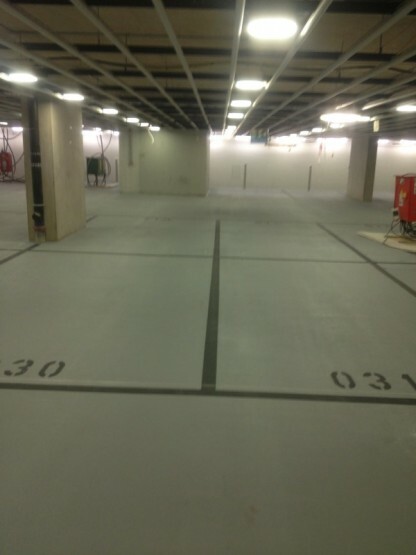 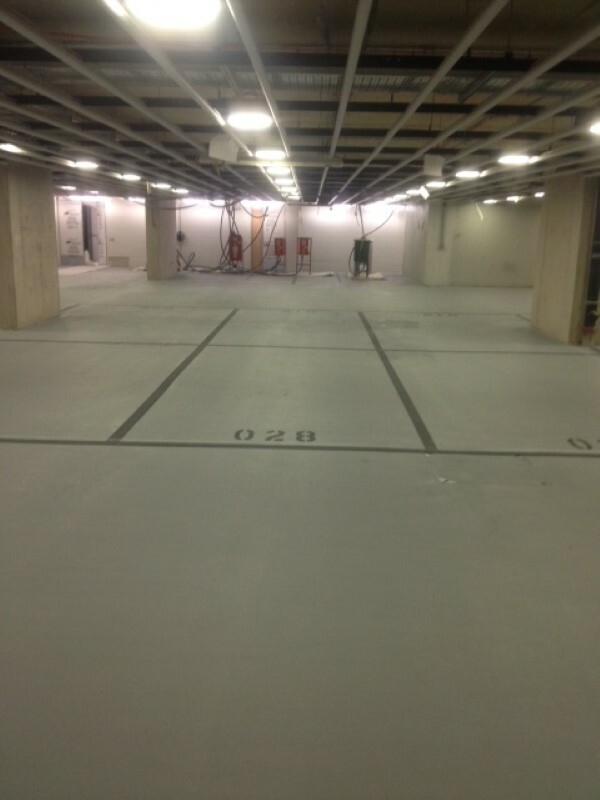 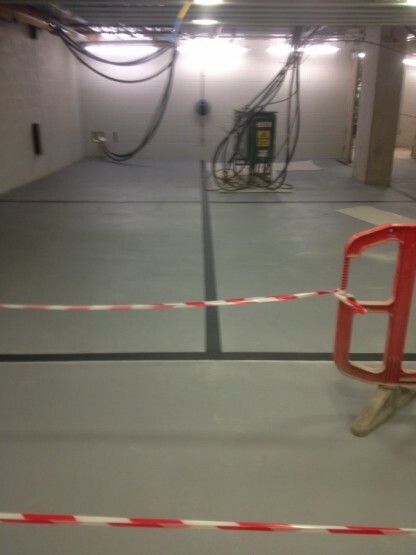 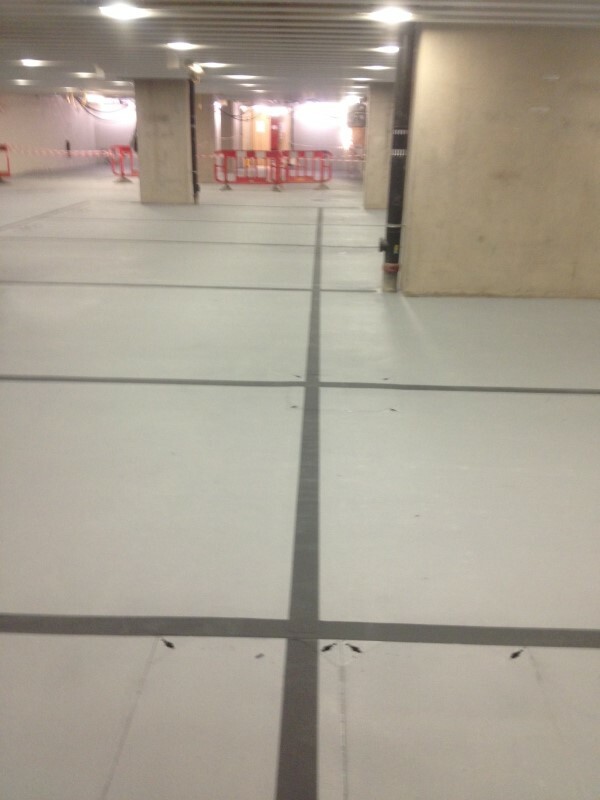 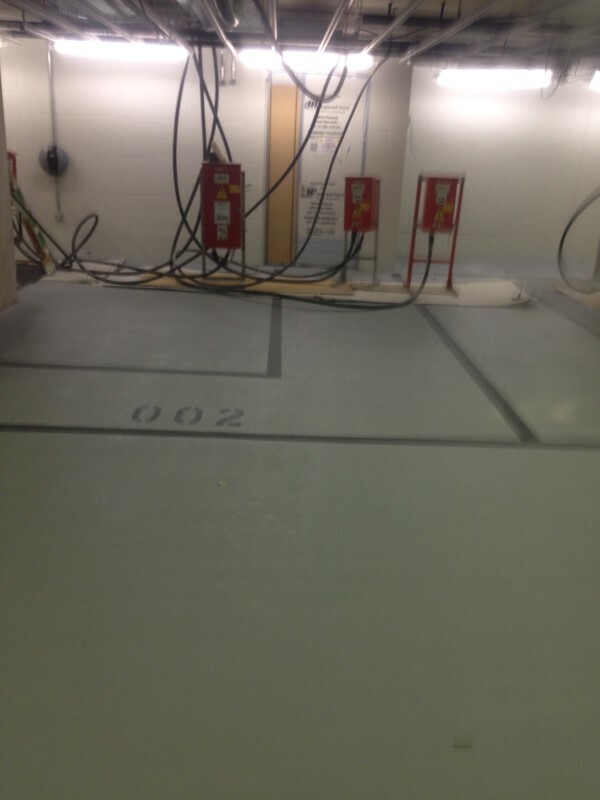 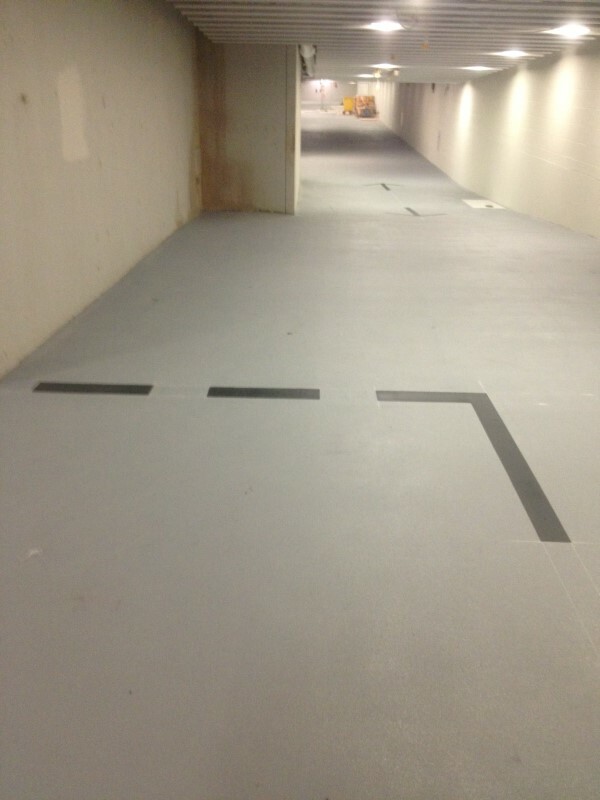 Liparoad Spray Paint material applied to a Sika Floor surface in a basement car park. 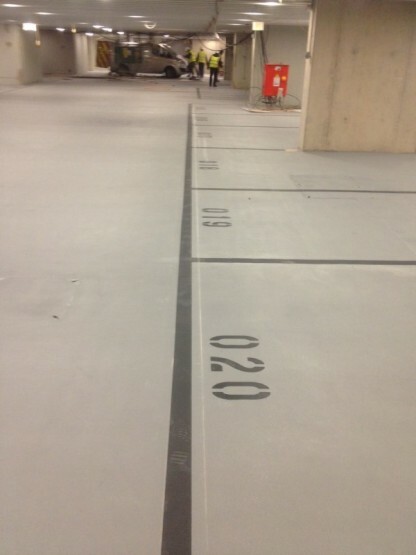 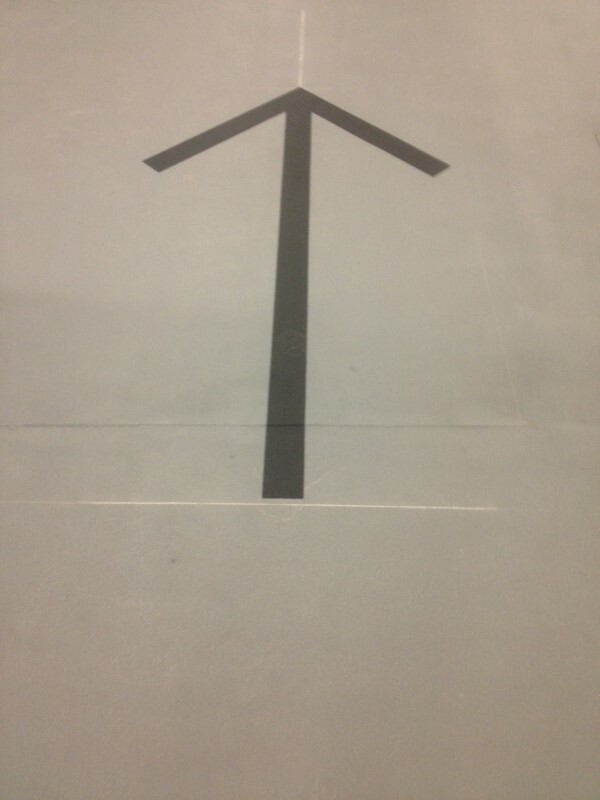 Fully lined parking bays with numbers marked and indication arrows completed. 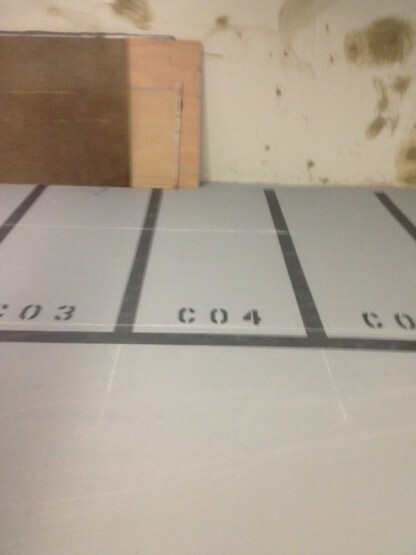 Masking tape and stencils used to ensure a perfect finish.